Biofeedback therapy - sometimes called bio-feedback - is nothing new. While the term "biofeedback" only emerged in western culture around 1969, the practice of consciously self-regulating the autonomic nervous system is ancient. Essentially, biofeedback is another relaxation tool that brings awareness to physiological responses to stress. The responses in the body are detected (by various measuring devices) and "fed back" to you. 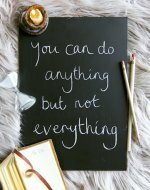 Once you are aware of your physiological responses, you can work on reducing stress. 1. Physical conditions: migraines, tension headaches, TMJ, hypertension, autoimmune disorders, Raynaud's syndrome, myofascial pain, general pain, asthma, etc. 2. Psychological conditions: anxiety disorders, attention deficit hyperactivity disorder (ADHD), insomnia, depression, addictions, etc. 1. A biofeedback measuring device is hooked up to you. All of the biofeedback devices are unintrusive. External pads and electrodes are used - no needles. 2. The biofeedback device measures physiological functions. 4. You would apply a suggested relaxation technique, such as diaphragmatic breathing, to ease tension. Depending on your particular experience, the healthcare practitioner applying the biofeedback device will use a different biofeedback technique. You may have tested your stress level before by placing your thumb on a card that changes color depending on the warmth of your skin. This is the principle behind skin temperature (a.k.a. thermal) biofeedback. A thermistor is attached to a finger on your dominant hand. Typically, stress is indicated by cooler temperatures. So, via techniques such as visualization and autogenic training, you would try to increase your skin temperature. This technique seems to work well for people who have migraines and other painful disorders. GSR (Galvanic Skin response) is a biofeedback technique that measures sweat gland activity. Tension is marked by an increase in sweat production. Very small amounts of perspiration that form on the skin heighten the conductance of electrical current among points on the skin. This technique seems to help people with hypertension and phobias, including social anxiety. There are home biofeedback devices you can purchase. 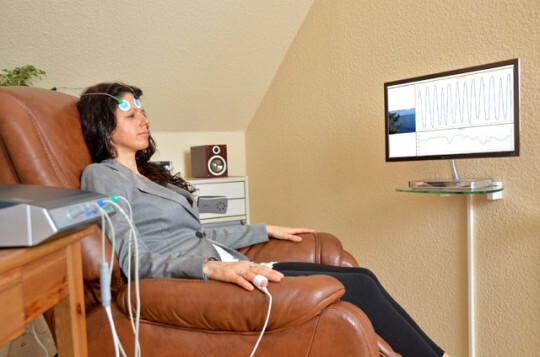 A mental health therapist may also use biofeedback techniques. Remember, the goal is to bring awareness to your physical responses to stress so that you can apply relaxation techniques that are right for you to manage your symptoms. The Association For Applied Psychophysiology & Biofeedback (AAPB.org) offers resources on its website to locate a biofeedback therapist in your area. The AAPB encourages patients to receive biofeedback training services from therapists who meet at least the minimum standards of knowledge, training and experience required to be certified by the Biofeedback Certification International Alliance (BCIA). Many state licensing boards include the practice of biofeedback within training for professionals such as psychologists, physical therapists, nurses, physicians and social workers. Talk to a therapist before starting training; be sure to make sure the biofeedback type is best matched to treat your problem. The more a therapist knows about your medical history and symptoms, the likelier they are to utilize the most appropriate form of biofeedback and to combine sessions with other effective therapies that will help you. Patients in the Harvard study also learned pain theories regarding relaxation techniques. A portion went through additional education about biofeedback training. All patients showed a statistically significant decrease in the frequency and severity of the headaches in the first 12 months; that benefit continued for 36 months. Both groups also reported lower medication use and less medical care costs. Biofeedback therapy is considered a well-established treatment modality for patients with several forms of chronic constipation. Randomized controlled trials have found that 70-80% of all patients undergoing specialized biofeedback training in treatment centers experience improvements in symptoms. Therapists now use biofeedback therapy to help teach patients suffering from recurring constipation to better sense and control muscles in their digestive system that are related to bowel movements. For example, impaired rectal sensation and poor ability to squeeze muscles in the abdomen are both corrected using biofeedback maneuvers. Although barriers to biofeedback still exist within the general population (including lack of insurance coverage, distance to local treatment facilities and acute medical issues), researchers continue to work on improving ways to offer biofeedback therapy in an affordable manner to those with serious digestive complaints. Biofeedback helps to make patients more aware of how their thoughts, feelings and behaviors all interact. This is why it’s frequently used in conjunction with other therapies, including cognitive behavioral therapy (CBT), or mindfulness meditation training, to reduce someone’s stress response. As opposed to some forms of treatment, such as medications, biofeedback therapy is a process of training. Biofeedback therapists teach patients to pay more attention to the ways stress impacts the body. For example, anxiety causes someone’s heart rate to speed up, muscles to tense and the mind to worry. This, in turn, makes sleep and relaxation difficult. Through purposefully tracking symptoms and learning over and over again to reduce them using feedback as a guide, relaxation becomes better enforced. Finding non-pharmacological techniques for controlling both short-term (acute) and chronic pain is now becoming more important than ever, given how much attention has been given to the potential for addiction of pain-killing drugs. 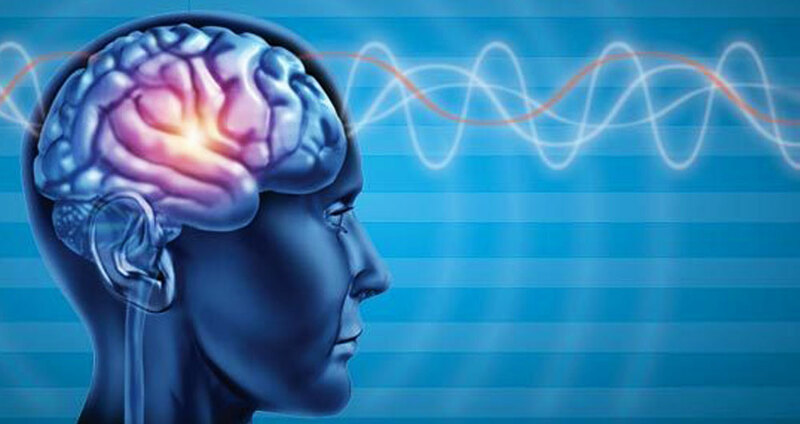 One type of biofeedback, neurofeedback (also known as EEG-biofeedback), is being used in many treatment settings as an alternative method for pain reduction. It’s being used for things like management of strokes, post-traumatic events, headaches, injuries, chronic muscle tension, diabetic neuropathic pain and cancer recovery. Some evidence shows that it takes about 40 to 60 training sessions to achieve the most benefits. Some studies show this amount can result in up to 50 percent less pain depending on the condition. Thankfully, studies suggest it’s useful in both children and adults. Studies suggest that biofeedback therapy helps improve control over heart rate variability and arousal of the sympathetic nervous system. This neuro-cardio combo is responsible for many of the physical effects of someone’s stress response. Biofeedback training is also important in the treatment of cardiovascular diseases complications including anxiety, trouble sleeping and depression. One form of biofeedback known as biofeedback-assisted stress management (BFSM) is especially geared towards managing cardiovascular diseases. It aim to lower over-activation of the autonomic nervous system. (Over-activation can negatively affect the heart.) This therapy model could reduce psychologic stress, improve quality of life and improve clinical status in people with heart disease. A 2011 study published in the Cleveland Clinic Journal of Medicine suggests that use of BFSM by heart failure patients may actually cause cellular and molecular remodeling of the failing heart, change abnormal heart rate variability and have a positive impact on side effects due to suffering from a serious chronic disease.